Tropic Water is truly a Maui company. Maui owned and operated since 2009. 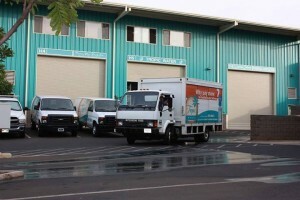 Tropic Water operates Maui’s only bottled water plant. 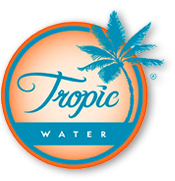 Everyday Tropic Water bottles delicious ultra-pure drinking water for delivery to West Maui, Central Maui, South Maui and Paia. Tropic Water is sourced from Maui Department of Water Supply in Lahaina. Once the water arrives at Tropic Water’s facility, it goes through a Seven Stage process. This process occurs every day in Tropic Water’s controlled environment bottling plant. To assure Tropic Water quality, the water is tested daily on an on-going basis by in-house plant operators and by third party laboratories that are certified by the State of Hawaii. Recent biological tests results are available here. Be sure to tell your friends to choose Maui’s best bottled water delivery service.